In recent years, luxury brands have deviated from the principles of craftsmanship, rarity, uniqueness and heritage. Conglomerates such as LVMH and Richemont have grown at an unprecedented pace and show no sign of slowing. 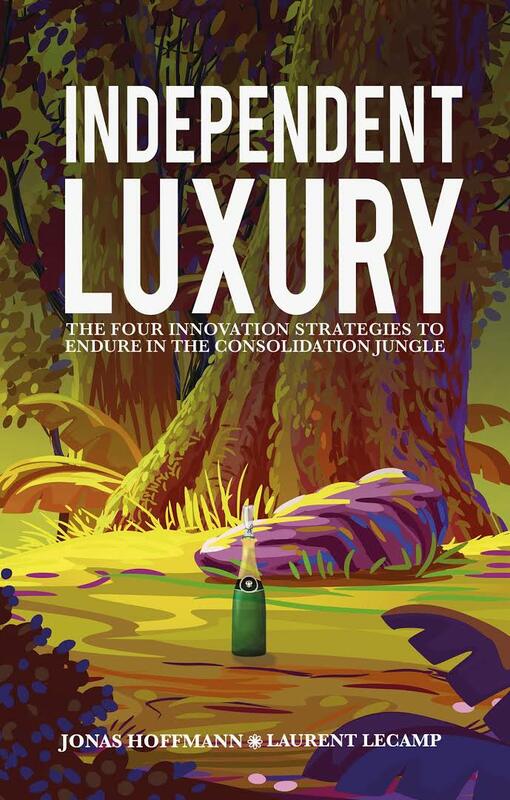 This book explains the importance of innovation and argues why independent brands are vital to the survival of the industry.
" The first trend is shift from owing to experiencing, from showing off to connoisseurship. Chinese clients have a fast-evolving taste for brands, moving from louis Vuitton to Miu miu then to Bottega Veneta. " 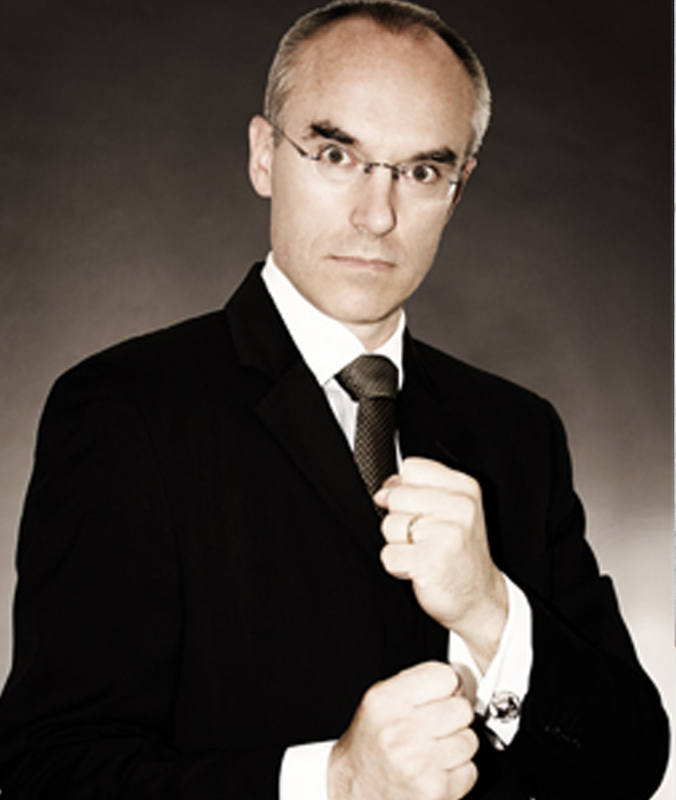 Jonas Hoffmann, PhD, is Professor of Luxury Strategy at SKEMA Business School. An expert in innovation and emerging markets, he consults and give executive training regularly in Europe, China and the United States. He is a regular keynote speaker at international luxury summits and has published with Palgrave the books 'Global Luxury Trends', 'Luxury Strategy in Action' and 'Sustainable Innovation Strategy'. Laurent Lecamp is the co-founder of successful luxury companies in the watch making/accessories industry which have been awarded for creativity, design and innovation. He was one of the very youngest CEOs in the Swiss Watchmaking Industry with the Cyrus brand. He is an influential advocate for independent luxury players and regularly invited for international conferences. 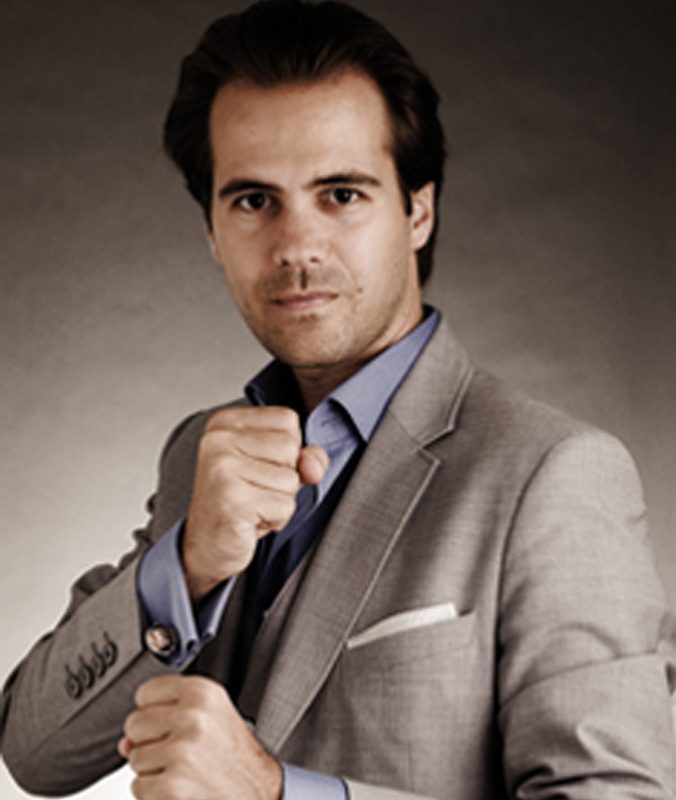 He is currently Executive Vice President Sales at Carl F. Bucherer.